One last reminder before we shut the doors! The Hotel Giveaway Sweepstakes will close in 1.5 hours! Don’t worry, you still have time to qualify to win the Grand Prize. To read the instructions of how to qualify, click HERE. Good luck to all those who applied to win the FREE 2-day, 1-night stay at the Homewood Suites by Hilton in Bonita Springs, Florida. The winner will be announced sometime tomorrow (Friday, November 5th) before 5:30PM! 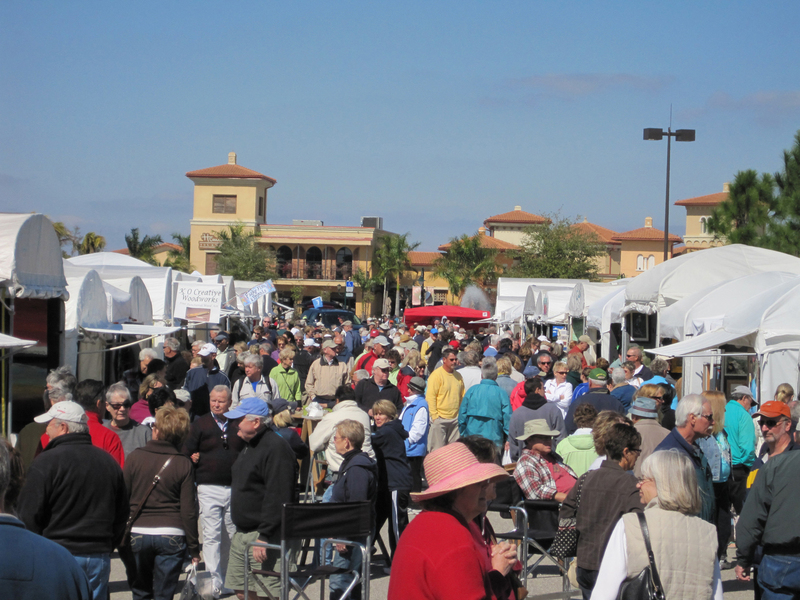 Homewood Suites is located only 7 minutes from the Coconut Point Art Fairs! You can become a fan of Howard Alan Events on Facebook if you click HERE. Become a fan of American Craft Endeavors on Facebook HERE. Also, don’t forget we are also on Twitter!